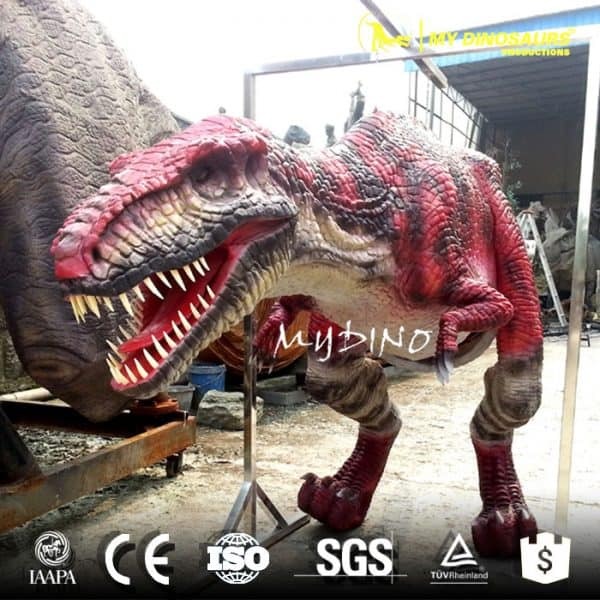 The Dinosaur costume products are designed according to human body’s engineering and mechanics. 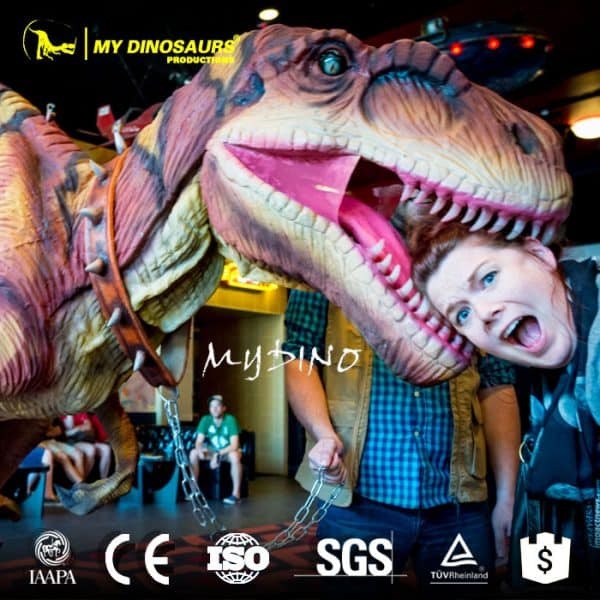 It is easy to operate such a dinosaur when wearing a dinosaur costume. it bring a much better experience for the performers. 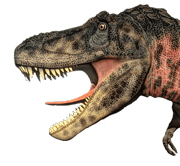 Wearing a dinosaur suit is as easy as wearing a seat belt. 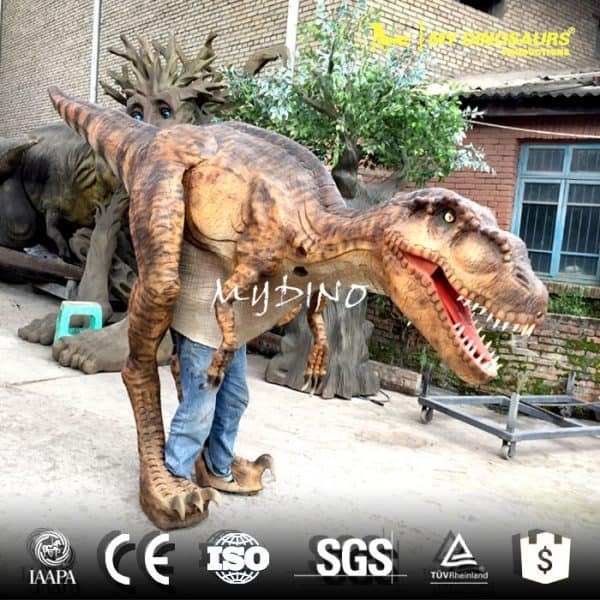 Put your body into the costume, and lock the costume belt buckle together then you can start to operate your dino. If you want to take it off, just press on the red bottom and separate the belt buckle. Then hold the handle and enjoy the performing.